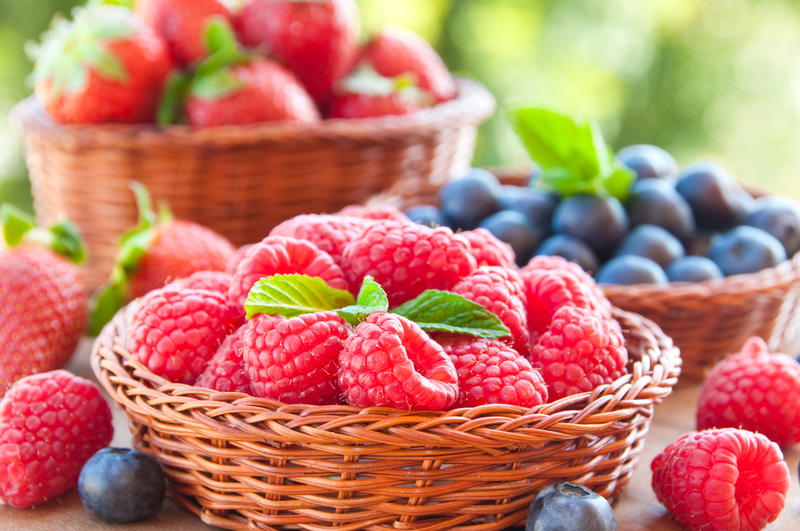 They’re ‘berry’ nutritious: 4 berries that pack a healthy punch! Summer is often the time we associate most with eating berries: strawberries at Wimbledon; blueberry pies on picnics; blackberry and apple crumble for a delicious summer dessert. Clinical Nutritionist, Suzie Sawyer, tells us more about why berries are so good for us whatever the time of year. Berries are all low on the glycemic index, making them a great snack when watching your weight – much better than bananas! Freezing berries doesn’t affect their nutrient content and they’re easy to whip out of the freezer at a moment’s notice! 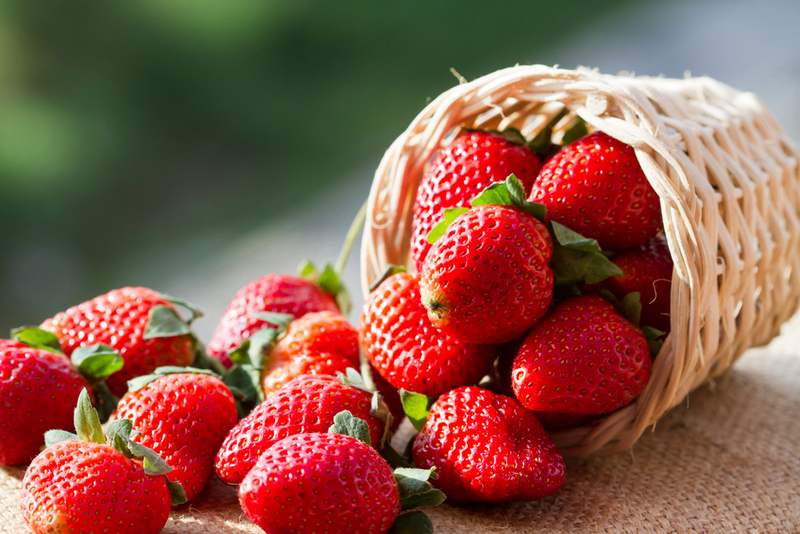 Apart from being the only fruit that wears its seeds on the outside, strawberries are a nutritional powerhouse. As well as being a great source of vitamin C which helps keep the immune system in great shape, they contain lots of vitamin A for healthy hair and skin. They are also high in potassium which is great for heart health. Interestingly, strawberries, along with blackberries, have the highest levels of phytoestrogens, literally ‘plant oestrogens’ acclaimed for their hormone-balancing activities, useful for both men and women. Strawberries were also regarded as an aphrodisiac in medieval times which is perhaps why strawberries and cream are frequently on the menu of a romantic dinner for two! Although not eaten as frequently as some of the other berries, partly due to their slightly sour taste, bilberries are often used in nutritional supplements, and for very good reason. They have been the source of more research than their counterparts, particularly with their ability to improve eyesight. Research was first carried out on Royal Air Force pilots during World War II which showed improved night vision after eating bilberries. 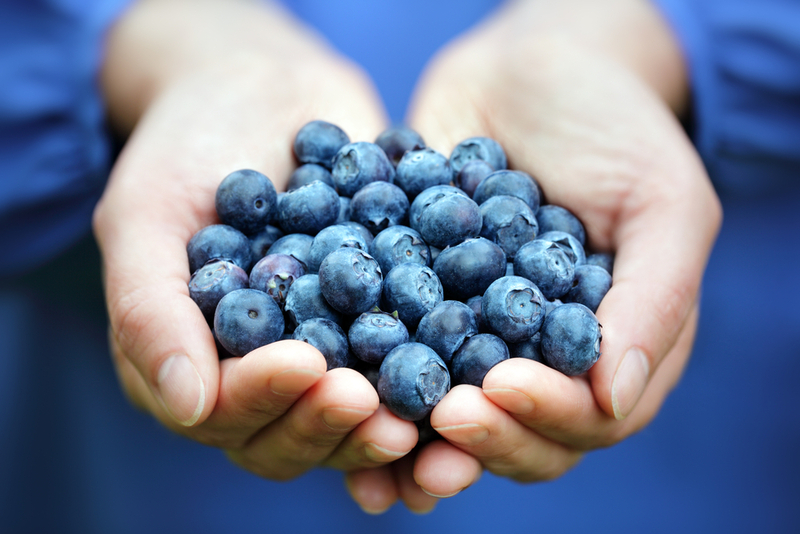 Later research has also confirmed bilberries have the ability to improve cases of glaucoma, cataracts and other conditions where vision is impaired. 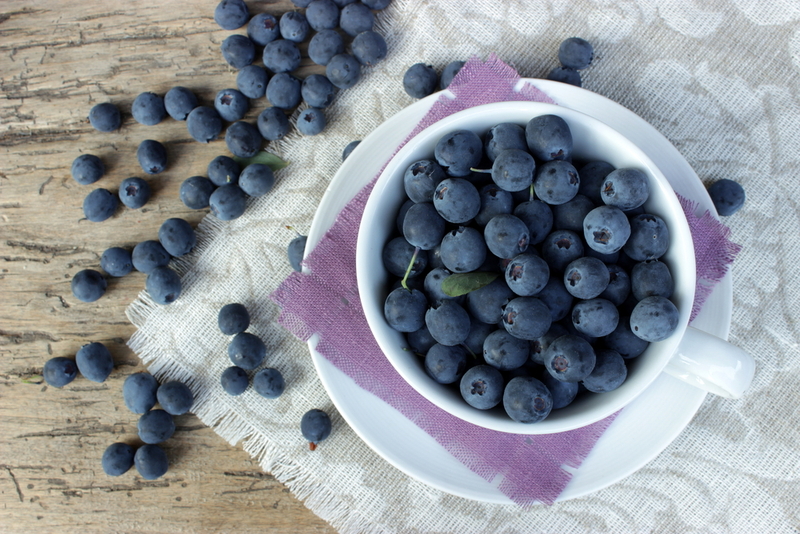 It is thought that the powerful anthocyanins or antioxidant plant compounds found in high amounts in bilberries, are partly responsible for their positive effects on health. And for anyone over the age of 40, who may be starting to struggle with what used to be perfect vision, taking a bilberry supplement may well be the answer! Mention the word ‘blackberries’ and our thoughts often turn to midsummer wild blackberry picking. And of course, they need to be black and ripe to be sweet, otherwise they can make our lips pucker ever so slightly! However, they do have some of the highest levels of antioxidants of all the berry fruits and are best eaten in their fresh, raw state, although are completely delicious with apples in a fruit crumble! They make a great low-calorie snack, delivering around 62 calories a cup with zero fat. 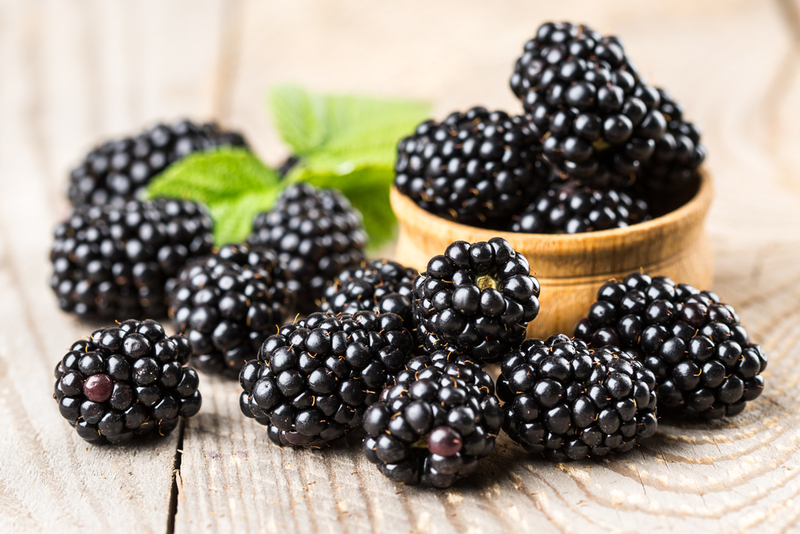 They are also an excellent source of ellagic acid, which occurs naturally in certain foods, but particularly blackberries. Ellagic acid provides many great health benefits, being particularly helpful in blood sugar balance, aiding weight control and the possible prevention of some of our more serious degenerative diseases. So, maybe getting our hands stained and sticky from some blackberry picking has more benefits than we first thought! Of all the berry fruits, blueberries seem to receive most column inches in the media. In fact, they are very often termed a ‘superfood’ and for good reason. Although perhaps slightly lower in vitamins A and C than their ‘peers’ they are still packed with nutrients. Specifically, their wonderful purple and blue colour provides anthocyanins that are pretty spectacular in terms of the health benefits they bring. New research is being carried out all the time, but it seems that the studies carried out on benefits to the cardiovascular system, which includes reductions in LDL (the ‘bad’) cholesterol, the raising of HDL (the ‘good’) cholesterol and reduction in overall blood fats, seems to be unequivocal. Add to that the improvements seen in memory, eye health and blood sugar balance it is no wonder that they have gained their reputation. Blueberries do retain their nutrient content when frozen but are so delicious eaten raw, why not enjoy them on your cereal or porridge, with some crème fraiche or just on their own as a snack? Their low glycemic index and fibre content makes them a great mid-afternoon pick-me-up! So, there are my four stars of the summer berry show – enjoy them as often as you can!